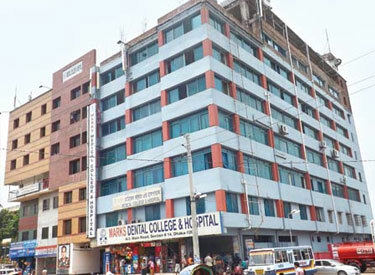 THE MARKS GROUP is a leading Healthcare Service and Education Institute in Bangladesh. THE MARKS GROUP began its journey with the opening of in June 1995. 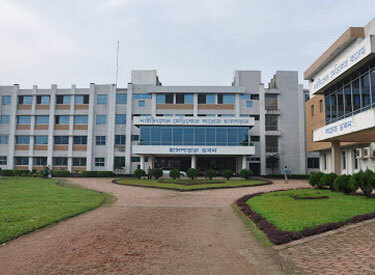 Nightingale Medical College & Hospital, a unique addition to the number of private medical colleges and hospitals engaged in teaching medical science. 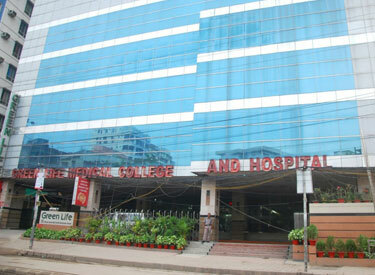 Ad-din Women's Medical College (AWMC) is a private medical college in Bangladesh, exclusively for female students, established in 2008. It is located in Maghbazar, Dhaka. 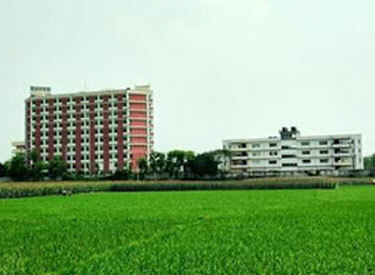 It is affiliated with Dhaka University as a constituent college. 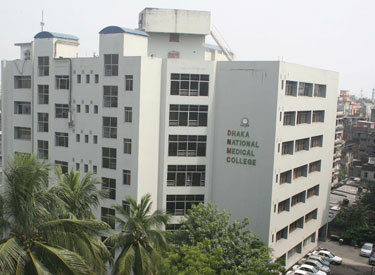 The Dhaka National Medical College inherits her glorious predecessor the Dhaka National Medical Institute, which was established in 1925 as a part of Non-cooperation movement of the Indian Sub-continent against the British colonial rule. 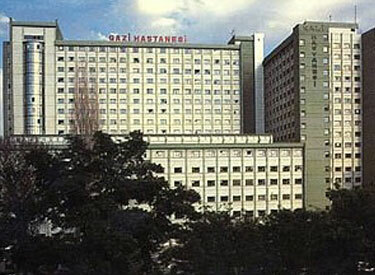 In 2005, about 50 distinguished physicians of the country started a Hospital to give specialized care in the private sector. They named it Green Life Hospital and it turned out to be a great success. So in 2009, they decided to make a medical.